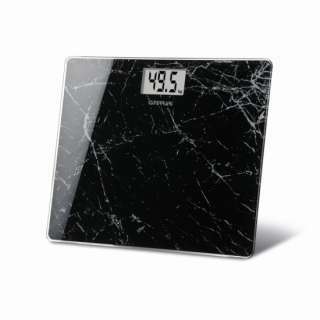 Beauty and health depend on your body care. 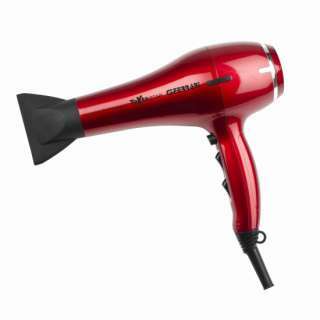 To meet the needs of our customers, we have created a complete Personal Care Line, with products for hairstyling, health and body care as well as dedicated to early childhood. 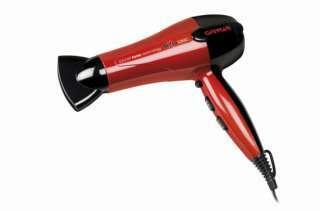 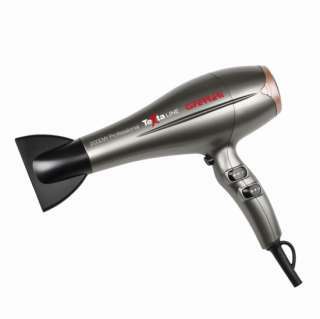 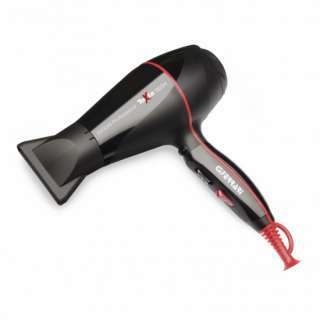 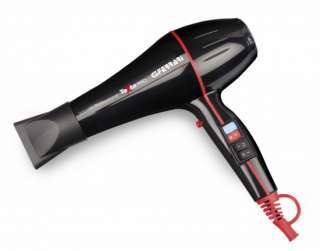 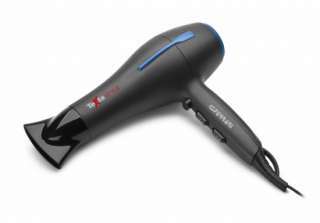 Included in this line you can find some hairdryers of various shapes and colours, which are all equipped with air concentrator and diffuser, with professional AC motor and ion technology such as TextaPro, as well as small and handy travel hairdryers with dual voltage including the brand new Bobo. 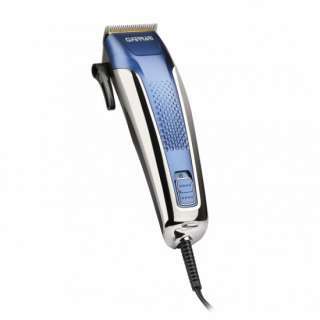 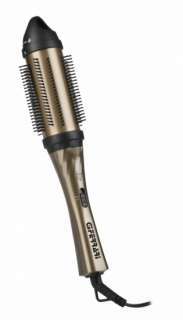 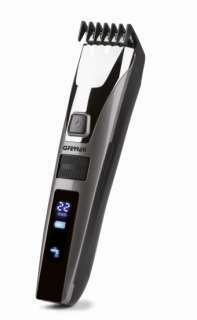 Dedicated to men, there are also different models of rechargeable clippers as Prezioso, which turns into a beard/body precision trimmer, a shave-razor and epilator in a second thanks to its complete cutting set. 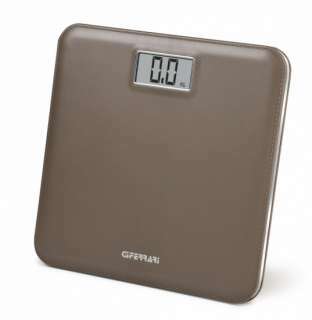 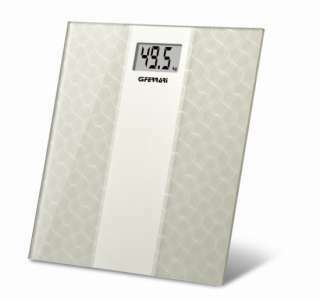 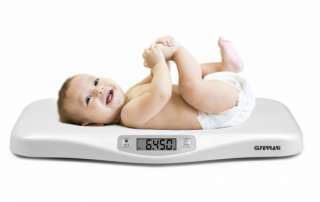 There are many digital bathroom scales, among which Formula Bambù and Banwood Care with bamboo platform for maximum comfort and Formula Line equipped with special displays which are inspired by the speedometer of sports cars; completing our Line the baby scale CrescoBene, specially designed to follow step by step your baby growth and healthcare appliances such as arm & wrist blood pressure monitors and the new Aerosol therapy system with piston compressor.